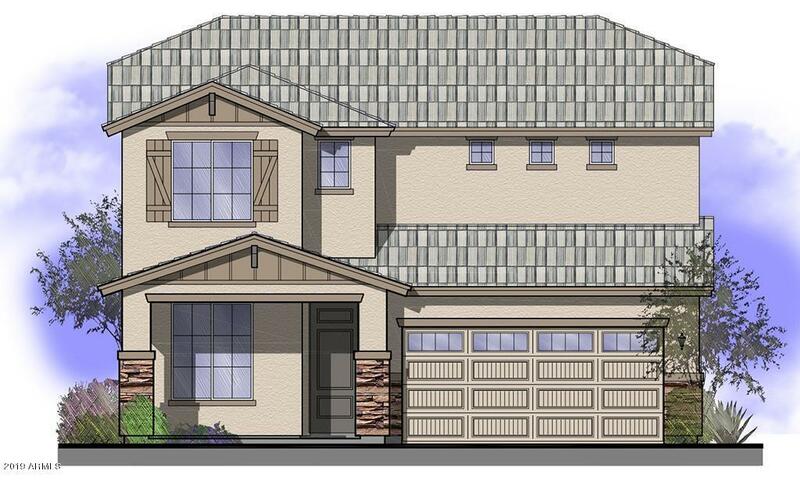 Stunning newly built very popular floorplan in the community of North Copper Canyon in Surprise! This home has many upgrades including a kitchen island, recessed lighting, dual sinks in master bathroom as well as a separate tub and shower, upgraded flooring throughout, upgraded insulation as well. Hurry this one won't last long!